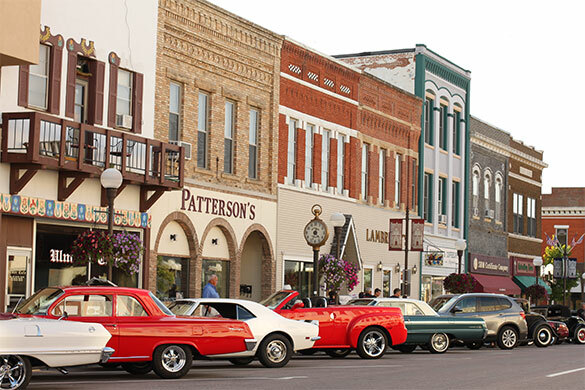 There’s no denying that a lot of significant history has happened in New Ulm! Grab a historic walking tour brochure from the Visitor Center and take a self-guided walk while you learn about the area’s past. Nothing dull about it. Historic New Ulm, Minnesota, is the home of stories, not just buildings. Listen to a few of them here.